The Driver and Vehicle Licensing Authority (DVLA) will commence the use of electronic platform for registration of vehicles from January 2, 2019. The process is to ensure that time spent at the DVLA office would be reduced drastically to prevent overcrowding. These were contained in a statement, signed by Mr Francis Asamoah Tuffour, the Manager of Public Relations at DVLA and copied to the Ghana News Agency on Monday. The statement said vehicle owners who wish to register their vehicles in 2019 could start the pre-registration on the E-platform from December 3, 2018 to December 31, 2018. It said vehicle owners should present the vehicle to the Private Vehicle Test Station (PVTS) for inspection after which they would present the vehicles to DVLA for custom clearance, technical inspection and identity check. 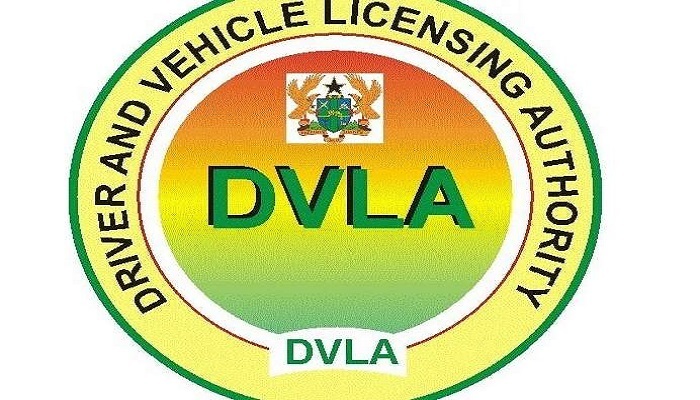 The statement said a DVLA officer would select the appropriate vehicle category and generate an invoice which would be followed by payment at the DVLA office from January 2, 2019 and undergo bio-metric capture at DVLA office. “Customers are to provide their Tax Identification Number (TIN) which is a prerequisite for the registration process. “A new registration document (Certificate of title, vehicle smart card), number plate and other documents would be issued,” the statement added. The Authority urged vehicle owners to desist from seeking the help of middle men popularly known as “goro boys” to avoid being defrauded.